Joseph Opare does an amazing job, providing expository insight on how to flow in the power of the Holy Spirit. This enables you to experience mighty miracles and encourages you to practice biblical principles which keep you sanctified mind, body, and spirit. Water is the most fundamental element of human life. In this book you will learn how the mystery of its typology powerfully describes the person of The Holy Spirit. Receive enlightenment on the core properties of several important teachings of Christian doctrine. In these last days of many will witness many negative changes in the world and also a crazy shift in the modern church, as already stated in the prophetic scriptures. But this book will aid in instilling a vanguard persona within you. Discover how to fully receive the blessing of God and develop the wisdom not to be deceived by the schemes of pretenders in the kingdom of God. When the Holy Spirit arrests a young runaway from London and then sets him in two successive boarding schools on the coast of Ghana, an odyssey begins where he is led to learn the divine principles that help him "Learn To Flow In The Holy Ghost." 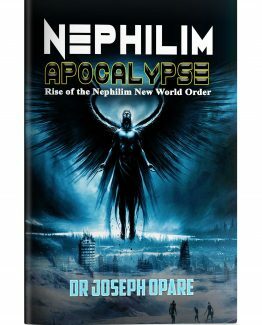 In this book by Dr. Joseph Opare, learn some of the principles that lifted him from the life of a troubled teenager to a zenith of power packed Christianity. 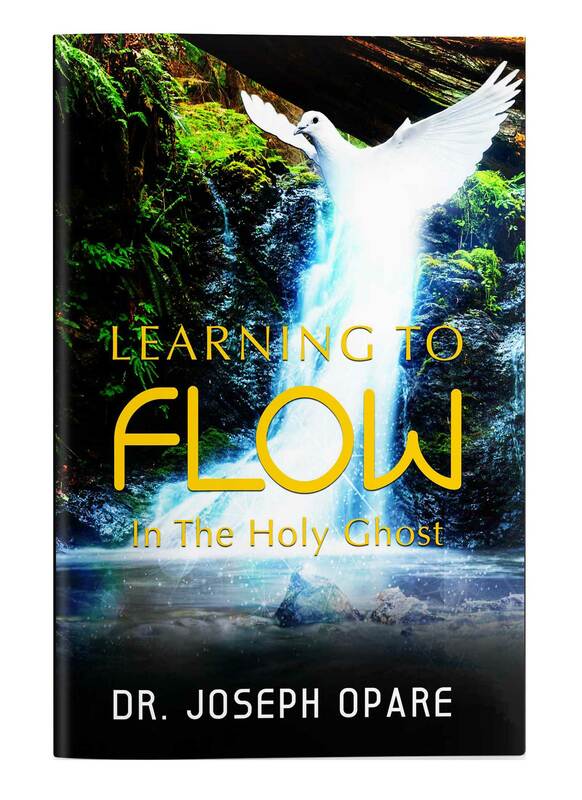 'Learning To Flow In The Holy Ghost' is a key of inspiration for those hungry for more than church as usual.